Port Alfred is situated in the heart of the Sunshine coast, surrounded by a number of popular destinations. · ADDO ELEPHANT PARK. Only a stone’s throw from Port Alfred, is one of the best-known travel destinations in the world – the Addo Elephant park. 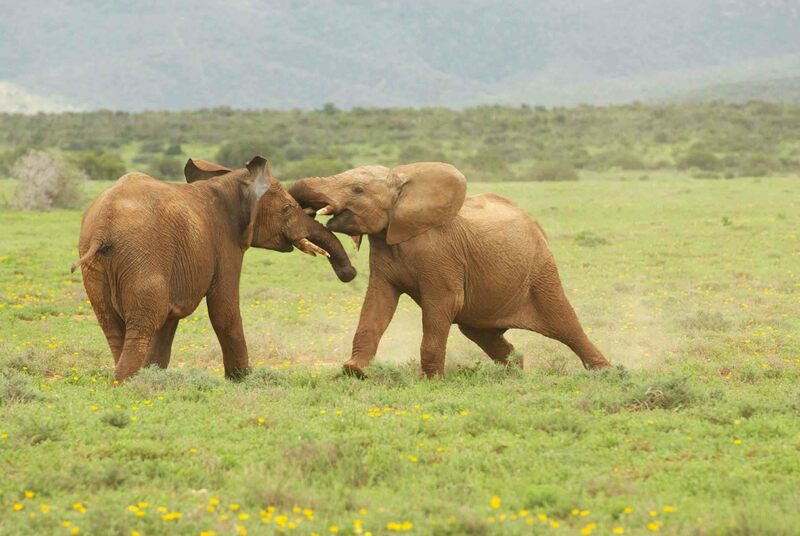 This park is a must on your list as Elephant viewing at Addo is rated as the best in the world. Open game-drive vehicles for day & night drives. Distance from Port Alfred - a mere 90 minute drive. ALEXANDRIA 50km away. Here you will find the largest chicory drying and processing factory in the world. · BATHURST. If you have a passion for history, then Bathurst will intrigue you. 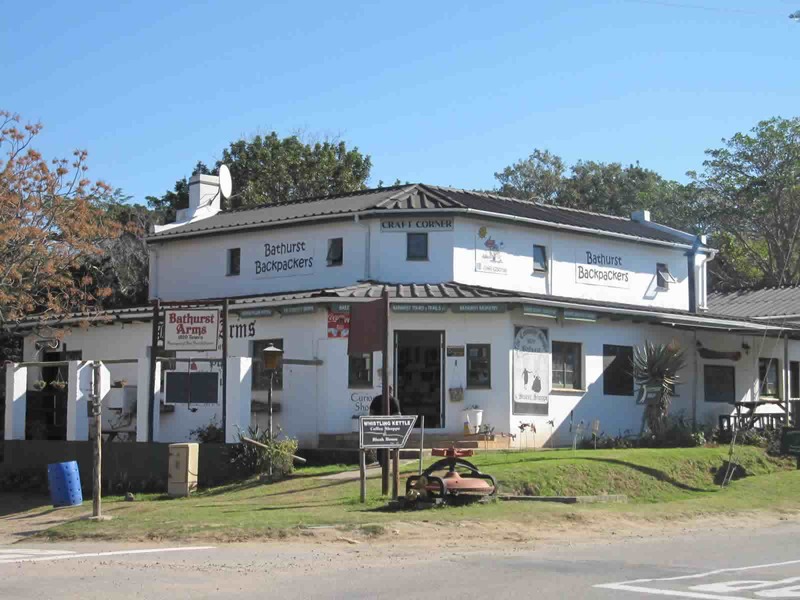 Only a 15 min drive from Port Alfred, you will find a melting pot of history – the legacy left by the 1820 Settlers. This village has an atmosphere of quiet charm. Take a step back in time as you stroll around quaint buildings, numerous open artist’s galleries, Potter’s studio, the Farmers Market on Sunday mornings, the Toposcope. Join a tour at the Big Pineapple. In the heart of the village you will find the Pig & Whistle hotel, established in 1832 and, known as the oldest licensed pub in the country. Drive to the Horseshoe Lookout, to the Kingston farm for Appaloosa horse rides and tea. · BLAAUKRANTZ RESERVE – to date 215 plant species have been identified here. Birds in extent of 185 species. · GRAHAMSTOWN. 60km from Port Alfred and home to the world renowned Rhodes University. This town hosts the annual festival of Arts that attracts a 100,000 people. · Kenton-on-Sea with its huge rock formations on a lovely stretch of beach. Voted one of South Africa’s most beautiful beaches. 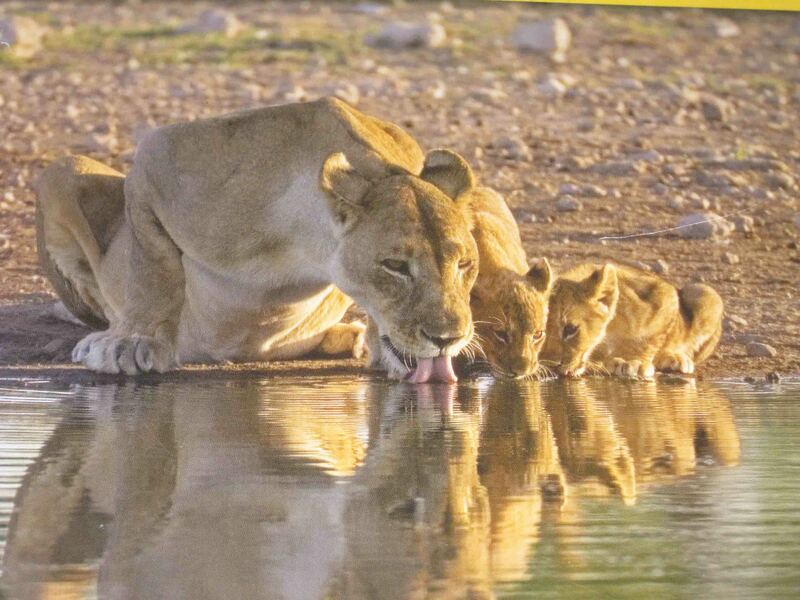 Kenton is home to Sibuya and Kariega Private Game Reserves. · Visit the Great Fish Point Lighthouse and enjoy the best fish and chips at the Fish River Diner. · Kasouga – A mere 15km from Port Alfred. Many bird species are found here . Whales and dolphins are a common sighting from the beach. The annual Bathurst oxbraai runs late December and is fondly referred to as the dusk to dawn spit braai. It attracts well over 12,000 people. The Mad Hatter Golf at the Royal Alfred Golf Course - May.